In 1964, American bombers striking deep into North Vietnam demonstrated that Johnson was a committed anti-Communist. 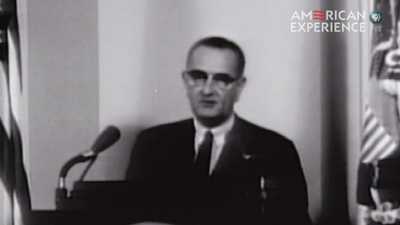 In 1964, American bombers in Vietnam demonstrated that LBJ was a committed anti-Communist. 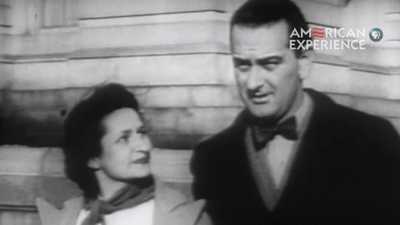 Lady Bird became the "perfect political wife" for LBJ. 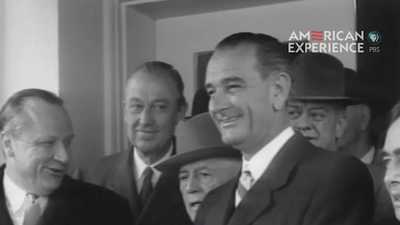 In 1954, Lyndon Johnson became the youngest Majority Leader ever, at 46 years old.